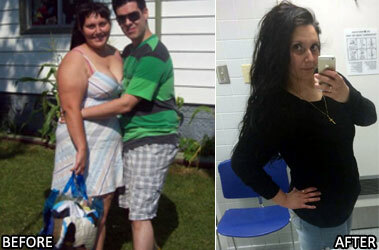 I lost 160 pounds overall! I used to be a size 22-24 and now I’m a size 9. I have always been overweight ever since I was a child and I’ve always been unhappy with it. I didn’t like to look at myself. I simply wasn’t happy. I counted my calories and hit the gym 3-5 times a week. The most challenging thing for me was not overeating. 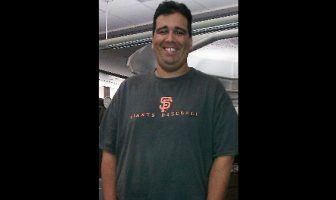 It took me 1 year to lose the weight. I’ve maintained it for a few months so far. I keep it off by eating clean and exercising. The biggest thing that keep me motivated is seeing my continued progress. I’m much happier now and I enjoy buying clothes and taking pictures! Be happy and never say you can’t do it! 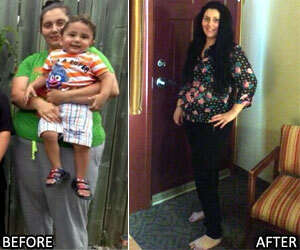 I have 3 kids (ages 1, 3 and 8) and I made time because it’s important to be in shape and healthy. Never eat past 7pm in the evening and don’t go over your daily calories. Avoid drinking juice or sodas and focus on drinking only water. Workout for an hour each day. 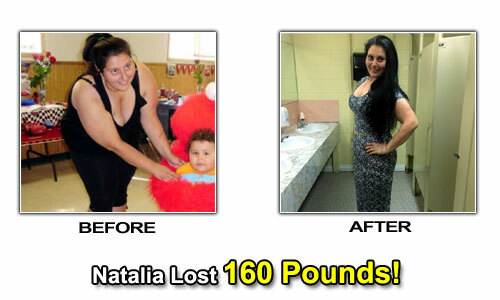 Natalia’s Weight Loss Eating Plan! Scrambled eggs and rye toast. I like doing a 20 minute workout using 9 different machines targeting different muscle groups. I like using the treadmill, elliptical machine and bike.